It's a unique aspect of the modern Japanese defence forces. They often use anime and Moe (cute) animated characters. It actually has resulted in recruitment spikes. Japan's fleet of F-35A stealth fighters were involved in seven emergency landings before last week's crash, the Ministry of Defense revealed on April 16. 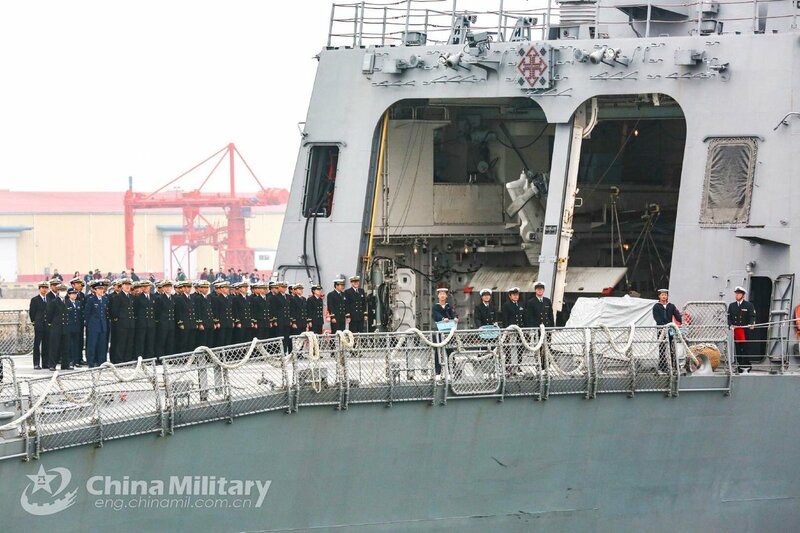 The cutting-edge fighter had its first accident on April 9 when it crashed into the Pacific Ocean off of northern Japan. The aircraft was stationed at the Air Self-Defense Force's Misawa Base in Misawa, Aomori Prefecture. Of the 13 planes provided by the United States to Japan, five have been forced to make emergency landings in seven incidents. Of these, two emergency landings were due to faults recorded in the recently crashed jet. The ministry claims it confirmed the aircraft were safe to fly after each case, but a possible connection is still being investigated. The Ministry of Defense said the emergency landings took place between June 2017 and January 2019 during flight tests and drills. Unplanned returns to base were made after the planes reported issues with systems relating to fuel, hydraulics and other parts. Excluding one case of an error by the aircraft's monitoring systems, the remaining six saw the fighters inspected and parts replaced before they were confirmed safe to fly. Final assembly of four of the error reporting planes, including the fighter that went missing April 9, was carried out in Japan by Mitsubishi Heavy Industries, Ltd. The other aircraft was built and assembled in the U.S. Earlier reports showed the crashed fighter had issues with its cooling and navigation systems twice, on June 20, 2017, and Aug. 8, 2018, respectively. Minister of Defense Takeshi Iwaya addressed the need to investigate the cause of the crash at an April 16 press conference. "The technology on board the F-35 is highly classified. With cooperation from the U.S., we would like to take the initiative in thoroughly investigating the causes while gaining cooperation from the United States," he said. Iwaya added that he would be discussing the issue at a Japan-U.S. Security Consultative Committee "two-plus-two" meeting set to take place in Washington on April 19. The Japanese and U.S. governments started seriously discussing the U.S. proposal at the end of March. The Japanese government intends to decide on the course of the aircraft’s development, including whether to accept the U.S. proposal, by the end of this year. In July 2018, major U.S. defense equipment maker Lockheed Martin Corp. proposed to Japan the joint development of a new aircraft featuring the electronic components of the F-35 in the airframe of the U.S. Air Force’s F-22 advanced stealth fighter jet, which is widely considered the world’s best fighter jet. According to a Japanese government source, some government officials expect that “combining the F-35 and the F-22 could create the highest-grade fighter jet in the world.” However, the U.S. side had not previously disclosed confidential information about these two fighters, generating deep-rooted concerns that any joint project would not help nurture domestic defense industries and that Japan could not easily make any repairs should they be needed. Nudged by ‘rival’ Britain The U.S. willingness to disclose confidential details about the F-35 is aimed at spurring the joint Japan-U.S. development of the F-2’s successor. The United States has taken a strong interest in the development of the F-2’s successor, a project into which Japan reportedly will pour about ¥2 trillion. The British government has shown its desire to undertake joint development with Japan and proposed supplying high-level confidential information for such a project. 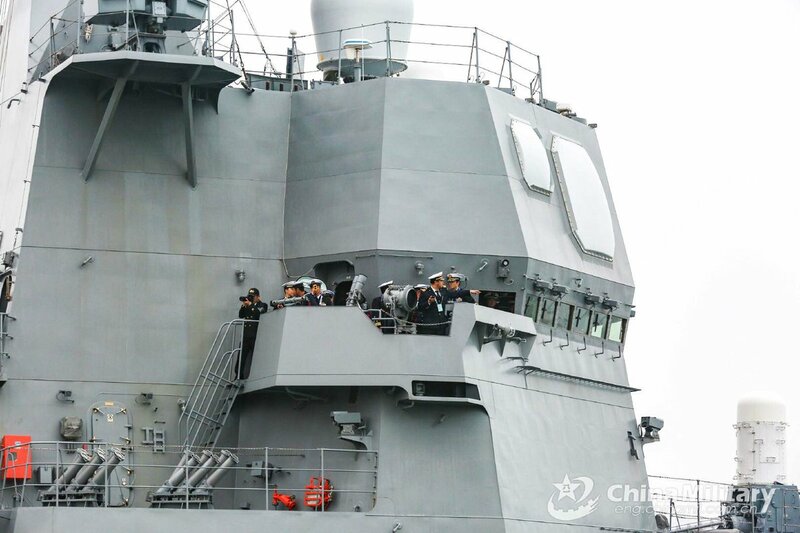 The United States apparently became aware of these moves by a “rival” for Japan’s attention. With regard to the F-35, one of which recently crashed in the sea off Aomori Prefecture, Japan has only two options: accept completed aircraft from the United States or participate in their assembly. If the latest proposal actually comes to fruition, it would avoid a situation in which the United States keeps confidential information relating to aircraft development under wraps and Japanese companies get shut out of development work. It can be said that the possibility of joint Japan-U.S. development has increased. Air Force Brat and TerraN_EmpirE like this. 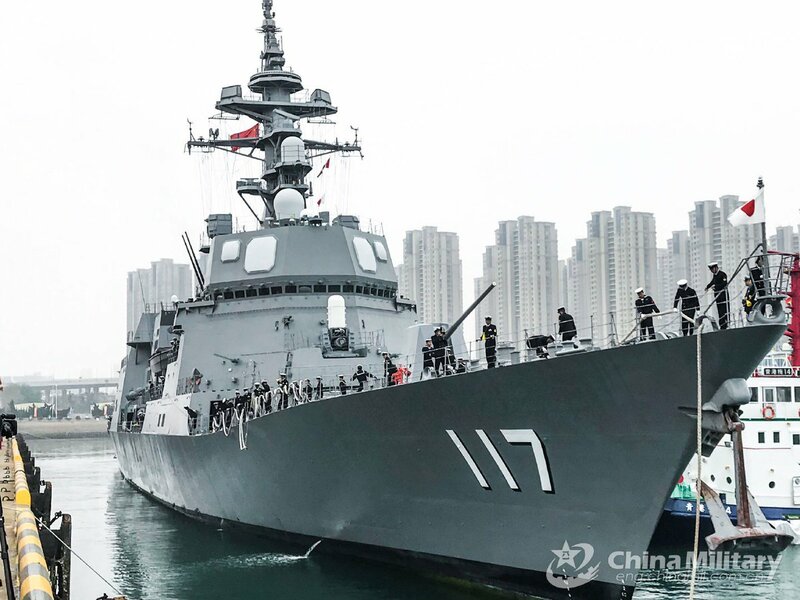 Le destroyer japonais JS Suzutsuki DD-117, qui participera à la parade navale de la marine chinoise le 23 Avril, est arrivé ce dimanche au port de Qingdao. 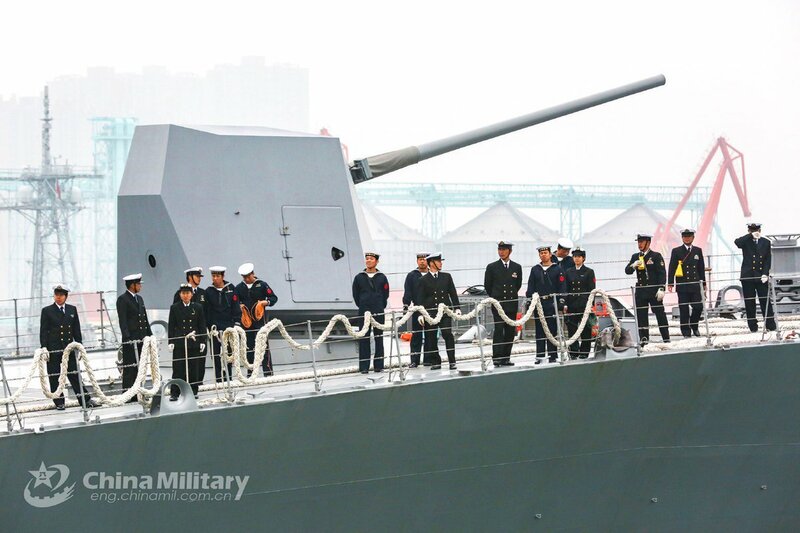 The Japanese destroyer JS Suzutsuki DD-117, who will participate in the naval parade of the Chinese Navy on April 23rd, arrived this Sunday at the port of Qingdao.